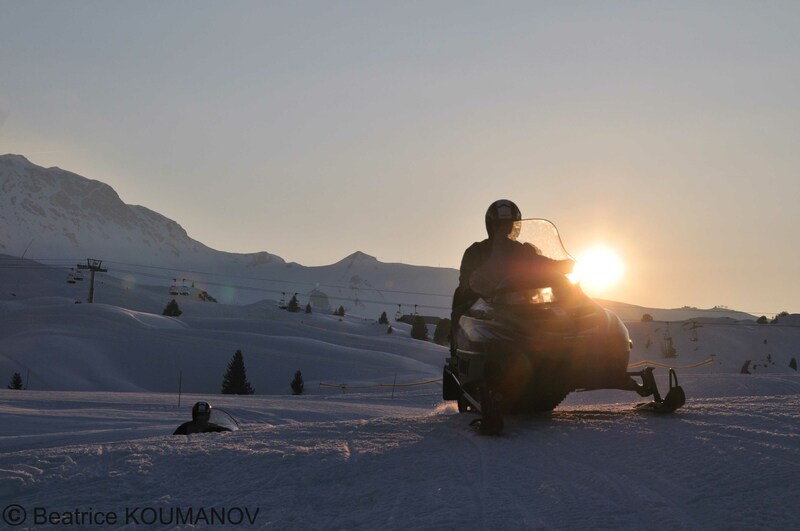 At our snowmobile base, located five minutes away from Belle Plagne, Mathieu, a big fan of motor sports and the mountains, will be on hand to guide you on an unforgettable dusk ride. 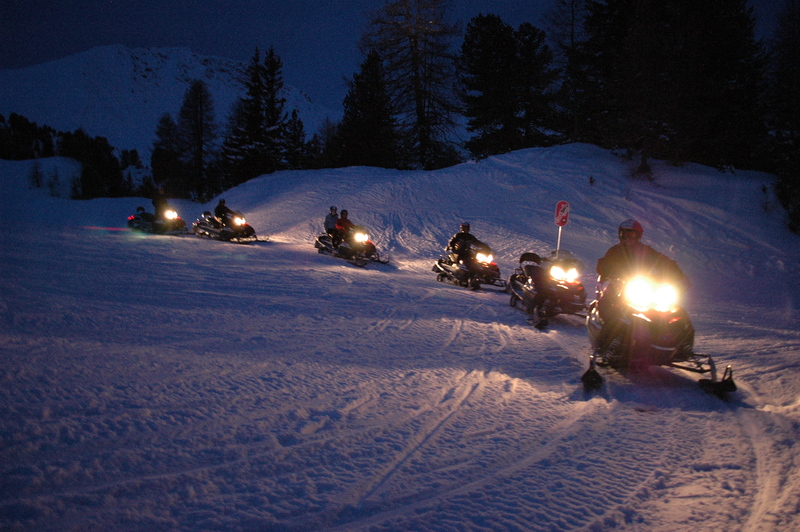 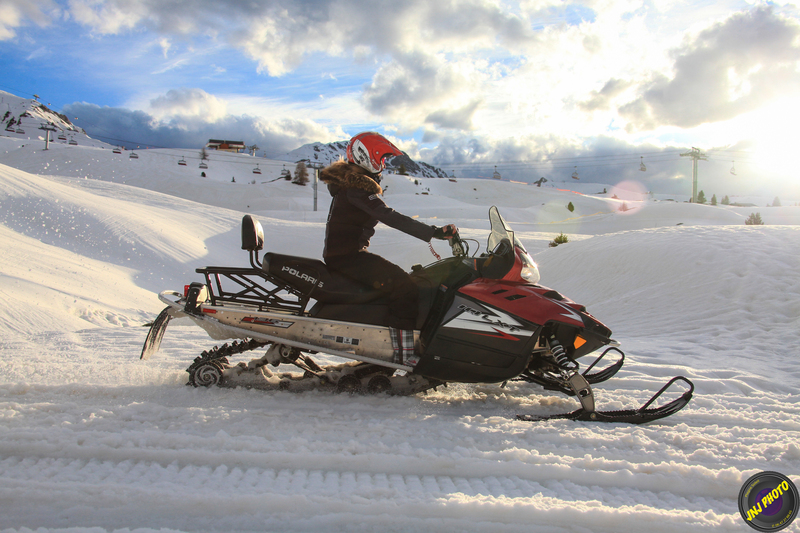 Discover our photos gallery : Snowmobile in La Plagne. 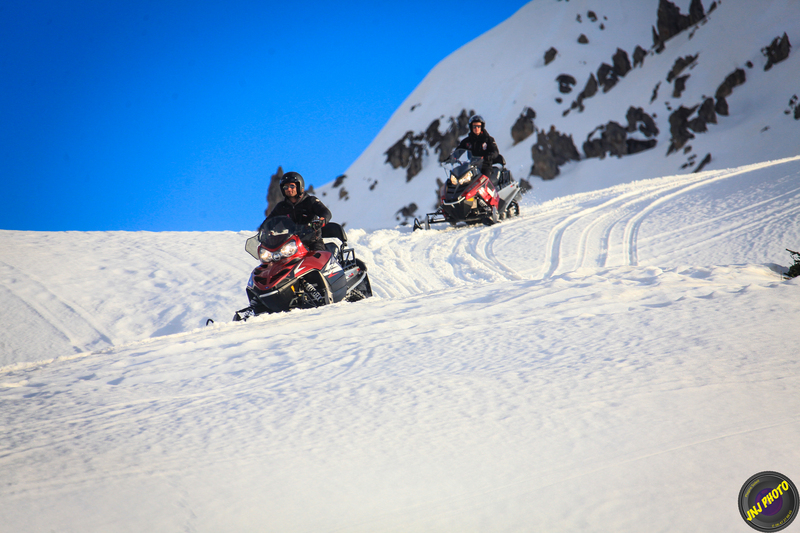 Price for one hour Solo and Duo.